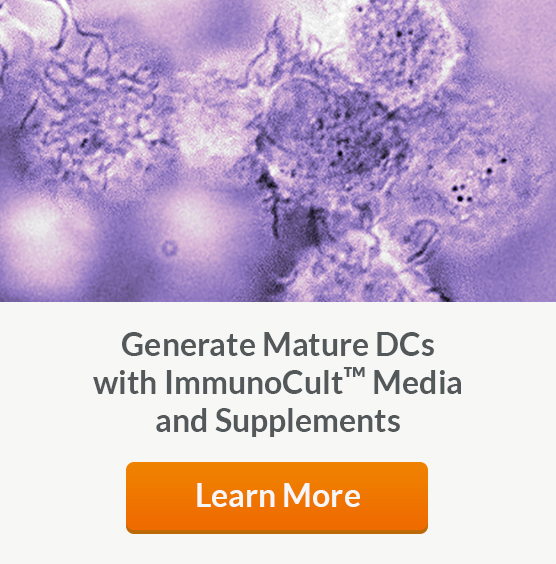 Dendritic cells (DCs) are bone marrow-derived immune cells and based on their developmental origin and cell surface marker expression, are divided in two major categories: conventional DCs (cDC; previously called myeloid DCs/mDC) and plasmacytoid DCs (pDC). 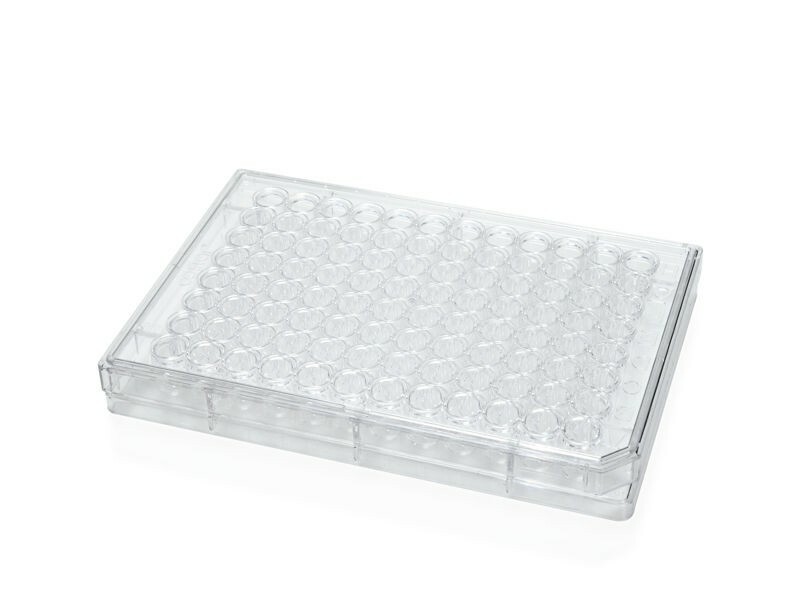 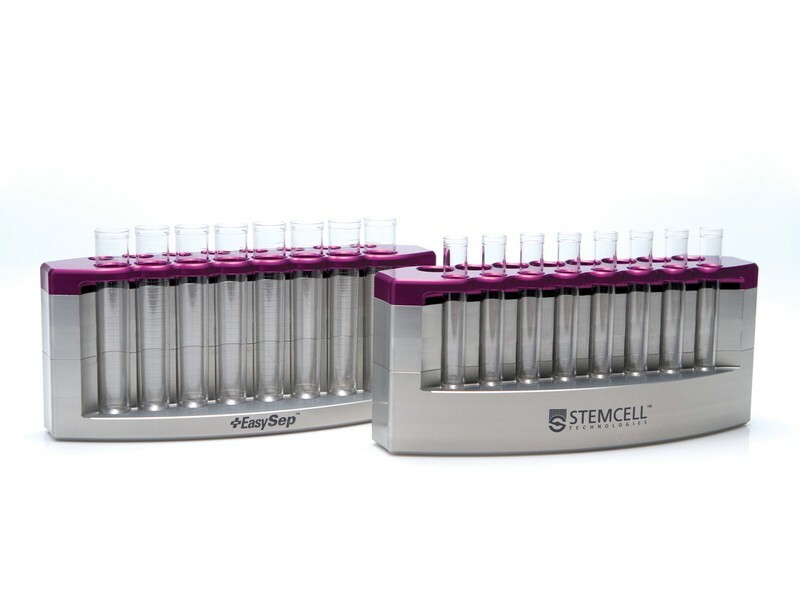 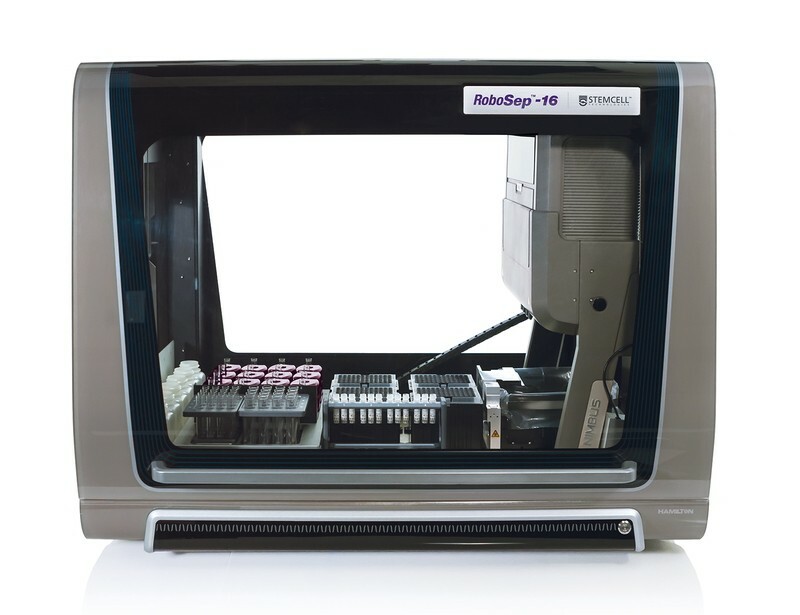 See MoreTo study DC subsets and function, isolate untouched human DCs by negative selection, or mouse DCs by positive or negative selection cells using our column-free cell isolation systems. 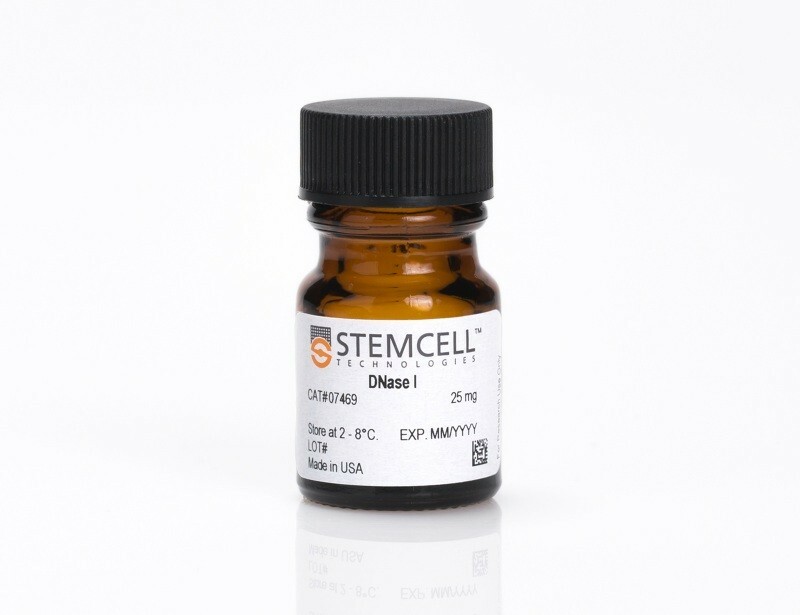 Purified DCs are immediately ready for phenotypic and functional studies. 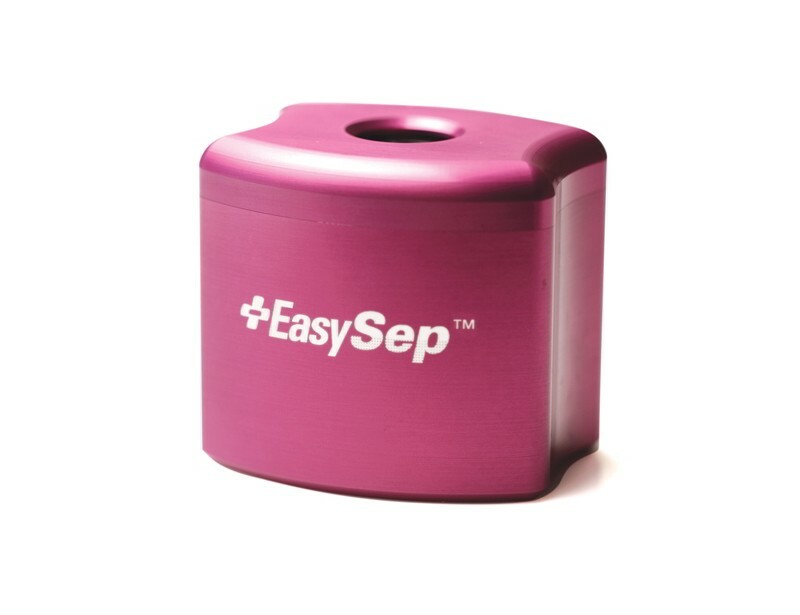 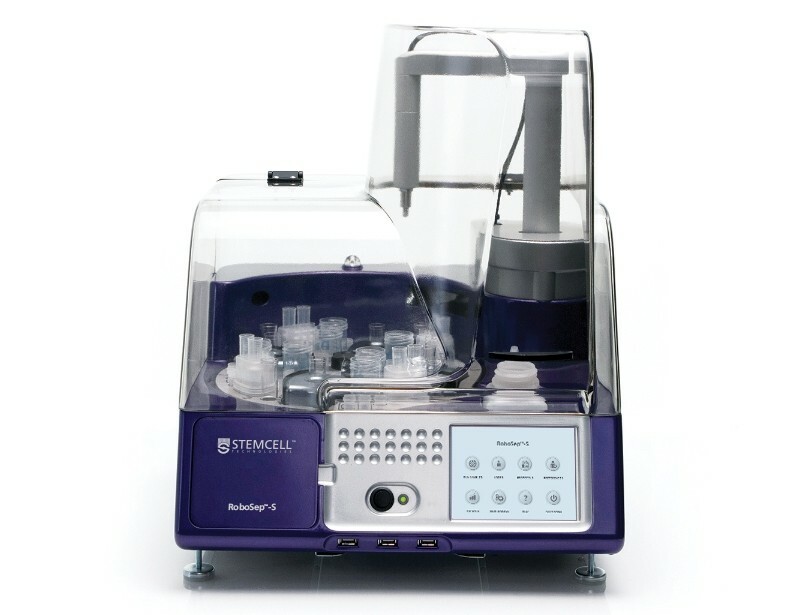 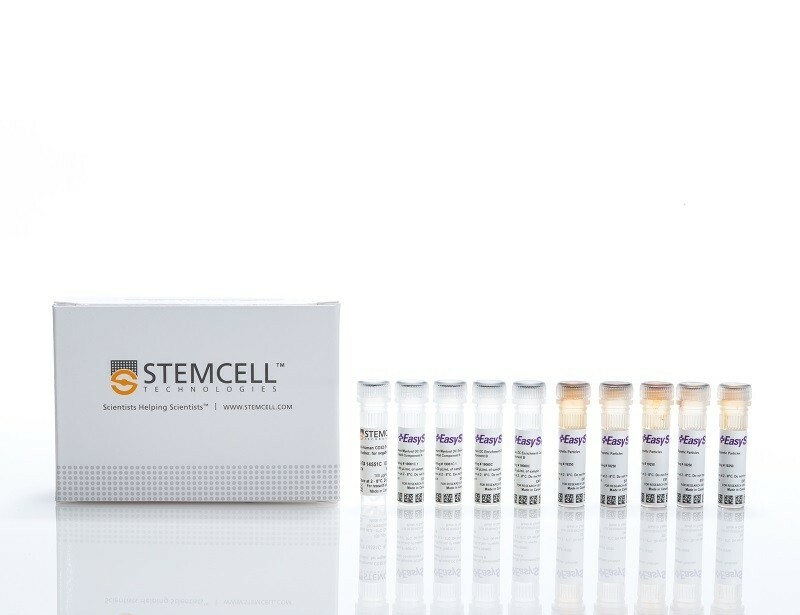 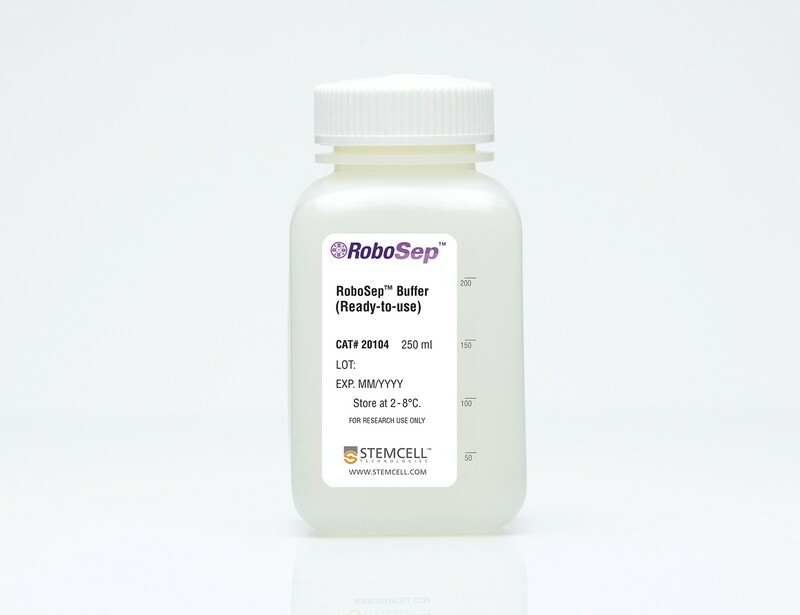 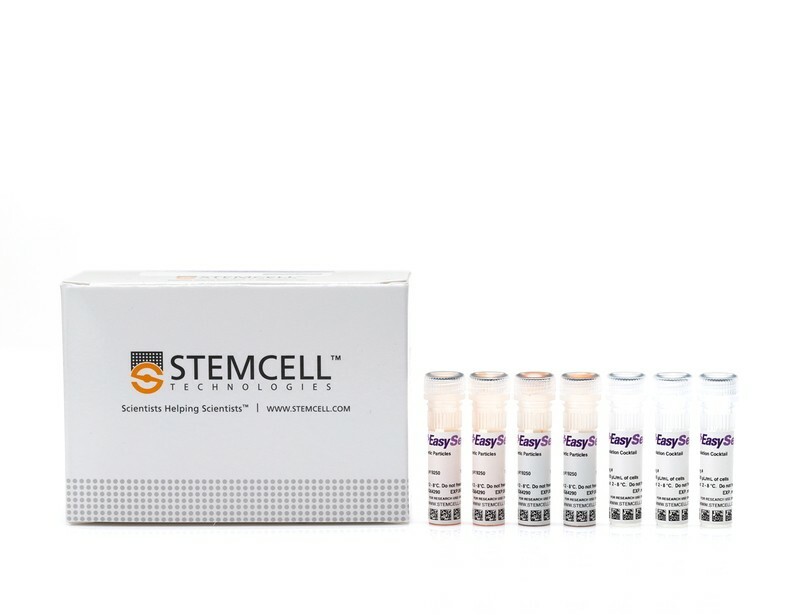 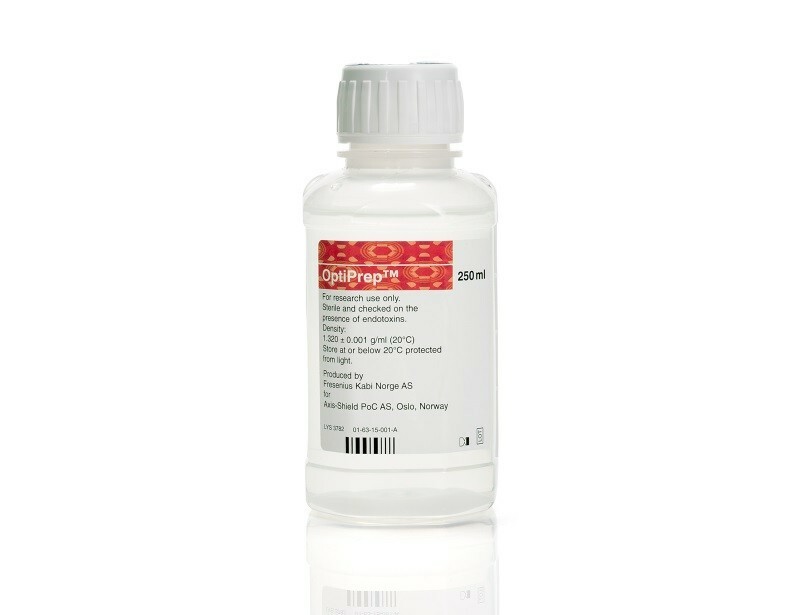 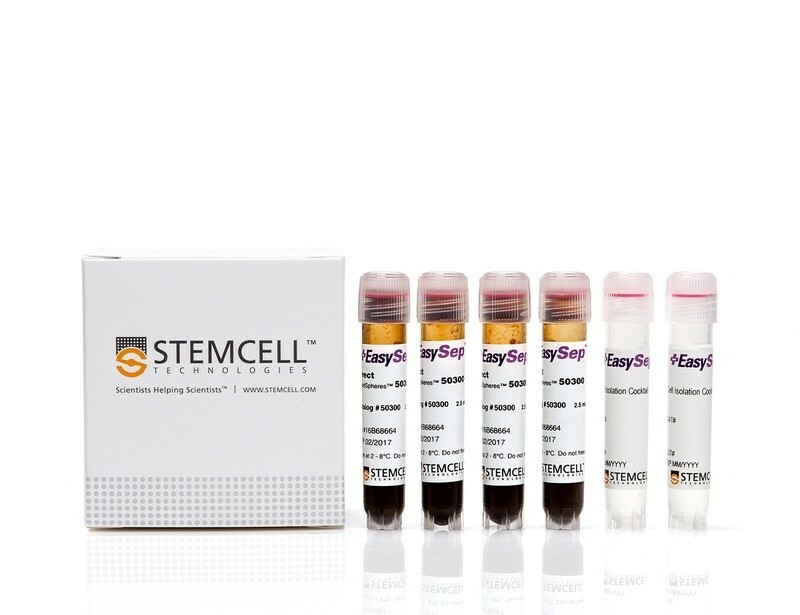 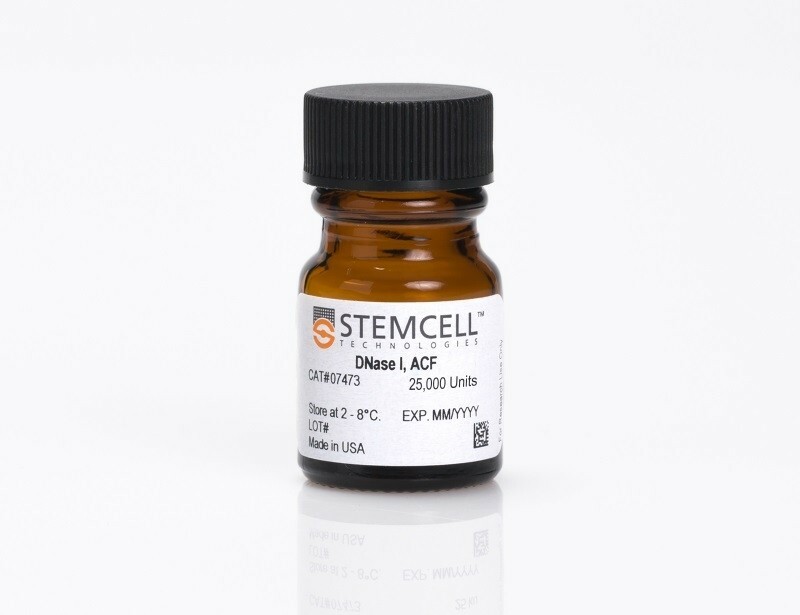 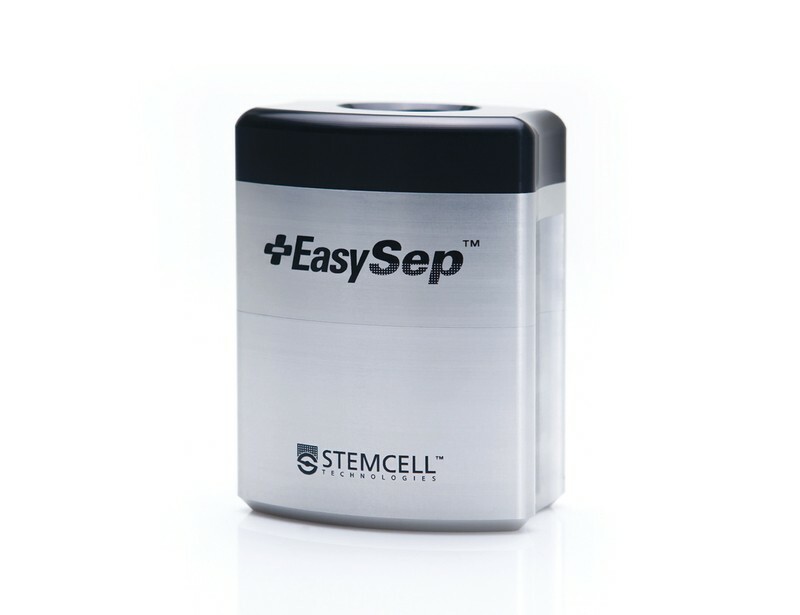 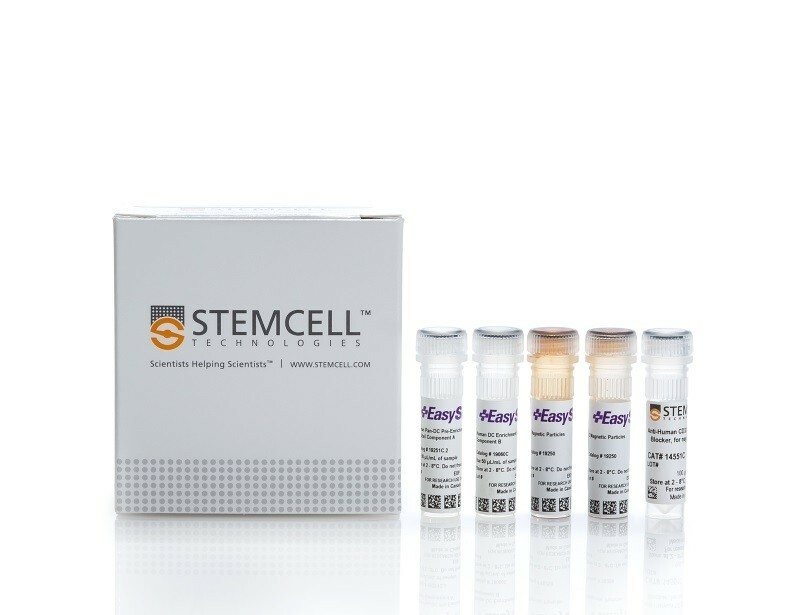 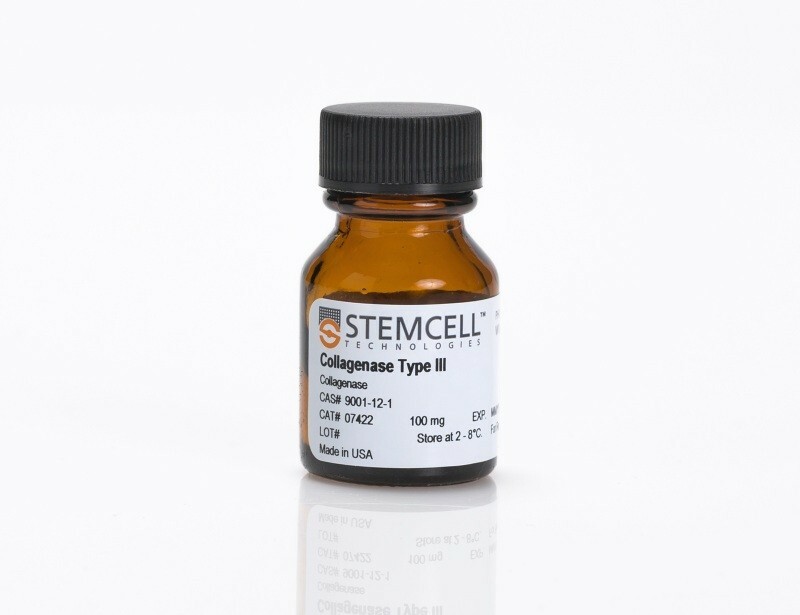 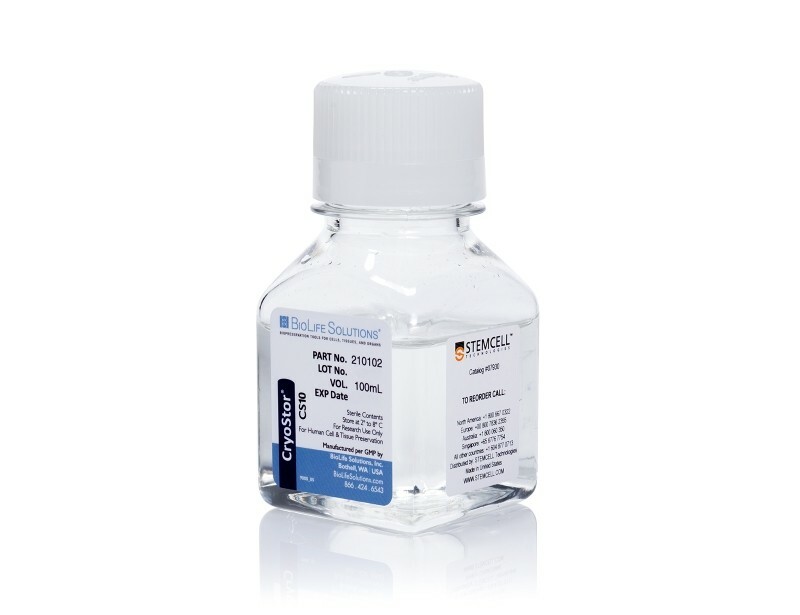 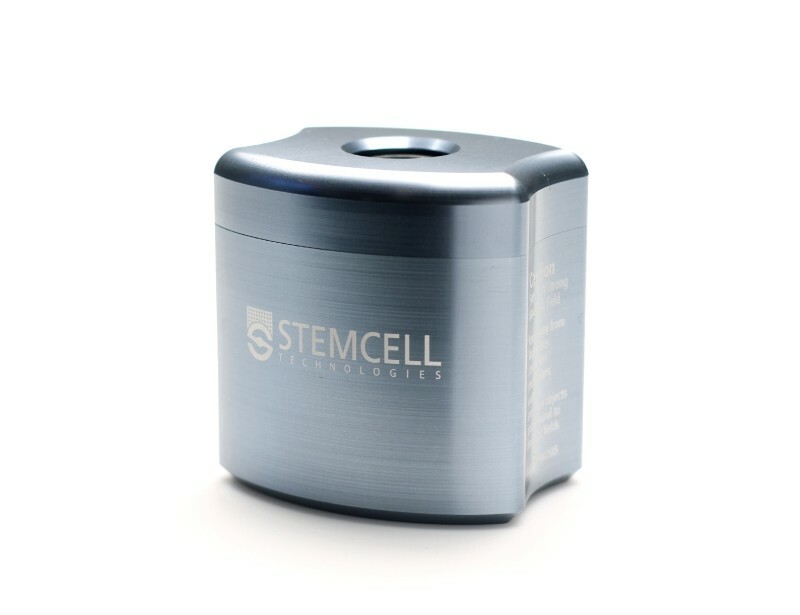 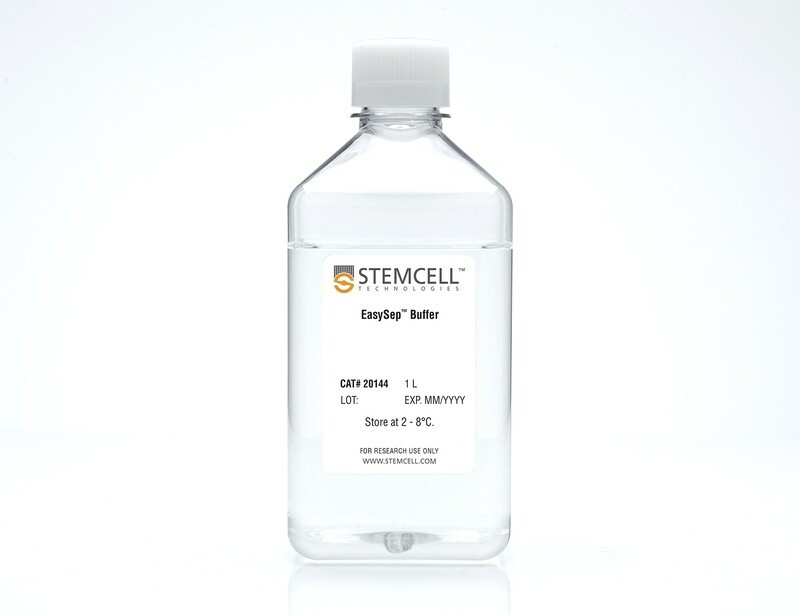 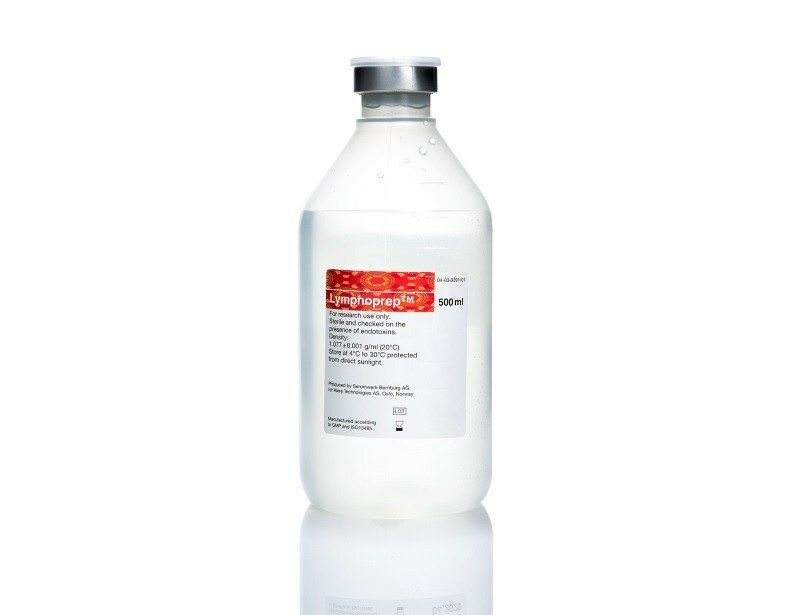 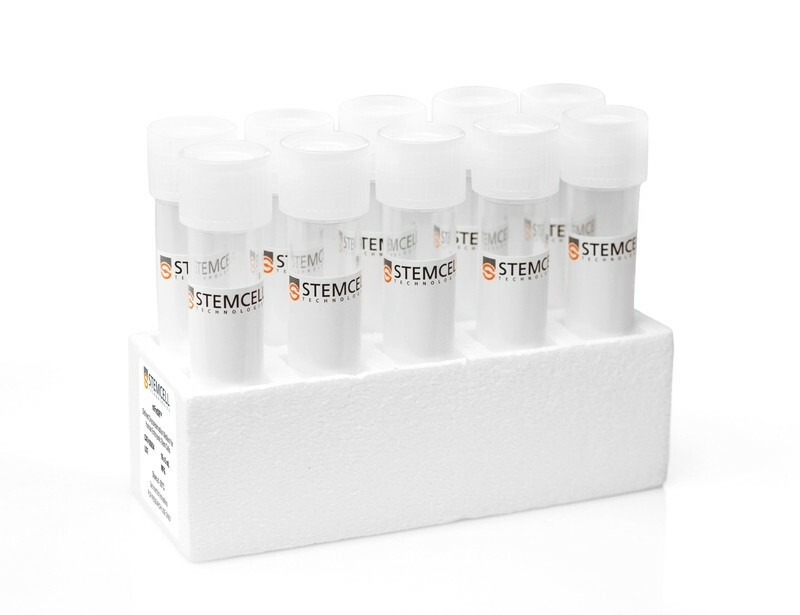 Alternatively, to generate human monocyte-derived dendritic cells in culture, start by isolating human monocytes directly from whole blood without lysis or centrifugation with EasySep™ Direct.